Brian founded Percension in 2012 to help clients achieve long-term financial success. To accomplish that he believes each client should have 3 things: The right financial plan, the right behavior and the right investment approach to drive growth and manage risk. 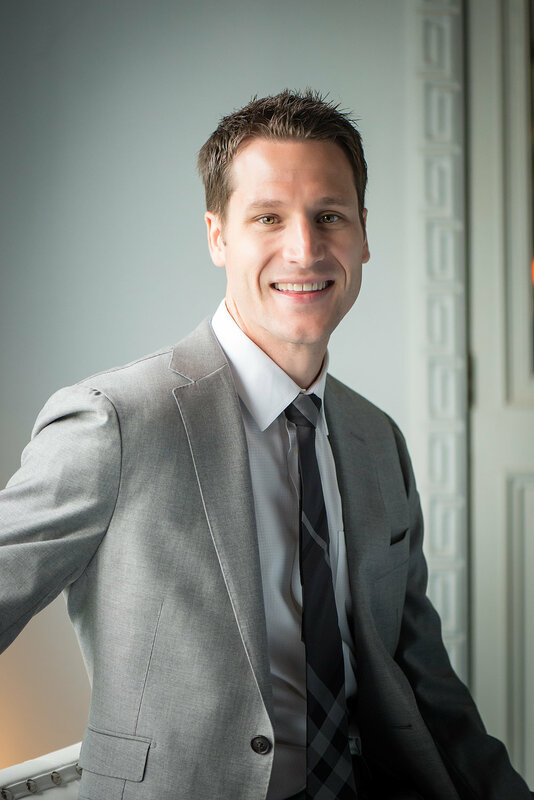 As a CERTIFIED FINANCIAL PLANNER™ professional Brian works closely with each client to develop and successfully execute their unique financial plan. He oversees portfolio management decisions, including daily research and direct execution of any investment changes. Brian previously worked in corporate finance within the San Francisco Bay Area and earned two undergraduate degrees from Santa Clara University – B.S., Finance and B.A., Communication. Gale leads clients as both an Investment Adviser and as a practicing Certified Public Accountant (CPA) of 25 years. Her tax expertise provides clients peace-of-mind that their financial plan she develops is tax-efficient and goal-oriented. Gale won the 2016 “Best of Bellevue” CPA award, which is a tribute to her dedication as a tax professional across the greater Seattle area. She holds the designation as a Personal Financial Specialist (PFS), further bolstering her proactive approach toward guiding clients. Gale joined Percension in 2015 and is a graduate of the University of California, Los Angeles (B.A., Economics). Josh supports our firm's administrative, compliance and marketing functions. He joined Percension in June 2018 as a graduate from Pacific Lutheran University (B.A., Business Administration/Finance). Josh was a member of the PLU men’s basketball team, involved in the Student Investment Fund and was an Ambassador for the School of Business. Outside of the office Josh enjoys being outdoors as much as possible whether he is hiking, working out or playing golf.